Full game due out on September 15. Forza Motorsport 6 has gone gold, Microsoft announced. Or in other words, development has finished. A demo for the racer will be released on September 1. 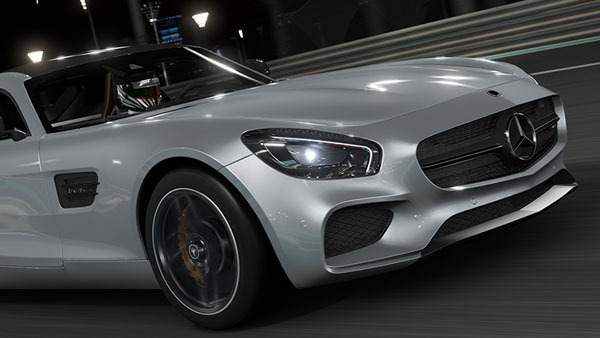 It features a selection of the 450+ cars available in the full version, all with working cockpits and full damage, and you’ll be able to experience the game’s wet weather and night racing. Forza Motorsport 6 will launch for Xbox One on September 15. If you purchase the Ultimate Edition, you’ll be able to access the game five days early. Read up more on Forza Motorsport 6 at the Forza blog.